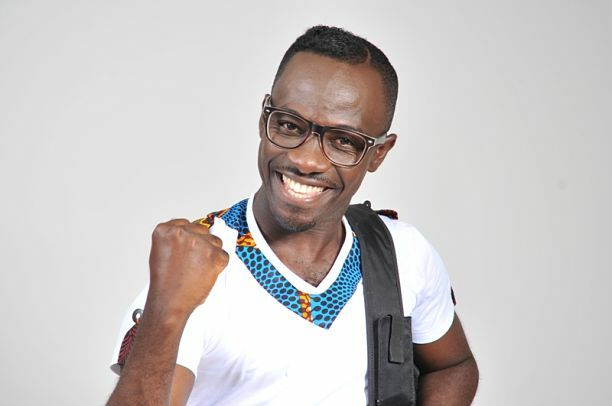 Ghanaian musician-Okyeame Kwame who once dated actress-Nana Ama McBrown when they were both in their prime has stated that he has no feeling whatsoever for the actress today–even though he did love back then, we guess. Okyeame Kwame is happily married t oAnnica Nsiah-Apau and Nana Ama McBrown has also joined the marriage club recently–yet the former couple seem to be talking about each these days in interviews. Kwame recently appeared on Nana Ama’s cooking show on TV–leading to a question as to how he felt or how his wife took it.